E Chip Control Systems,Chennai,Tamil nadu,India offers top-quality PCB Design Service,Multilayer PCB Design Services,Single Layer PCB Design Services,Double Layer PCB Design Services,High Speed PCB Design Services,FPGA Design Services,Reverse Engineering PCB Design Services and has achieved an outstanding reputation for first pass design success. 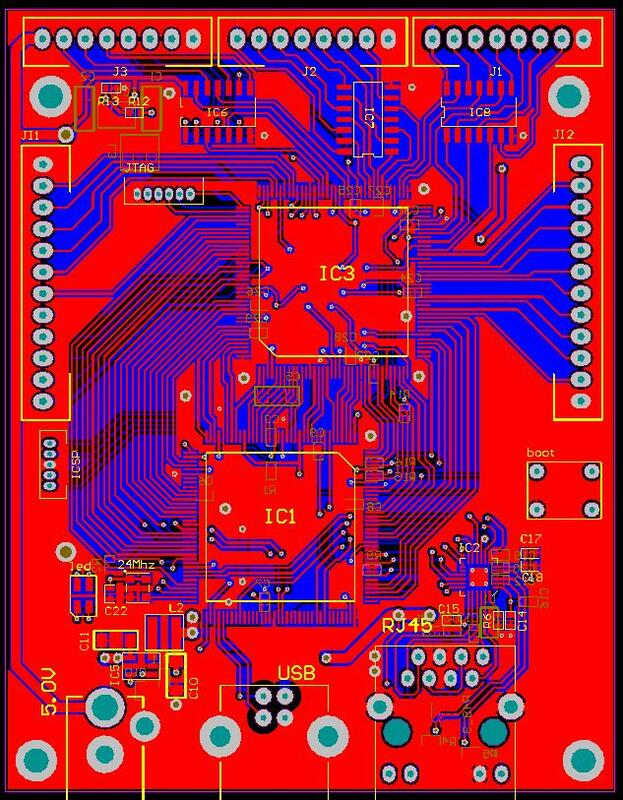 It may be a small single sided board or large Telecom back plane we have the expertise for top quality designs,Multi layer PCB,Multi layer PCB fabrication,PCB manufacturing,PCB fabrication,PCB assembly,custom PCB,PCB manufacturing process. Experienced in PCB Design Service,designing PCB‘s for various applications and working as subcontractors for major EMS companies. Our well defined procedure ensure high quality deliverable and can be easily tuned to adapt client’s process and documentation standards. We have experience in PCB Design Service,executing library service for some of the top EMS companies in the world. We have the expertise in executing PCB Design Service, 3D Model services for some of the top PCB Assembly Houses.